We are the leading service provider of Warehousing Services. 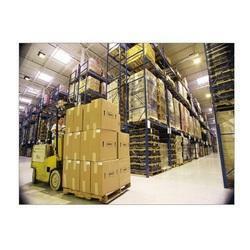 With an aim to achieve immense success in this domain, we are indulged in rendering high quality Warehousing Services. The services provided by our skilled professionals are in adherence with international quality guidelines. Our trained professionals execute these services as per the clients’ requirements and needs. Moreover, our offered services can be availed at feasible prices. 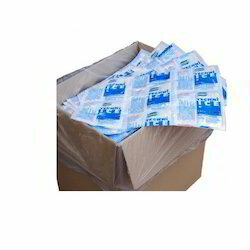 We are presenting a range of Dry Ice Packs, which possess properties such as non hazardous and bio friendly, which further makes them applicable in fronts such as preserving the freshness of food products in lunch boxes, coolers and shipping containers. Ideal alternative for dry and wet ice transportation and non-permanent storage, these can be reused if not torn or punctured. These products rendered by us are also available in several customized form, as per specifications given by the patrons.